The best way to get to know a community is by scheduling a tour. See the facilities, meet the staff and residents, and get a feel first hand what it's like to live at Helping Hands Caregivers Home Care. When they need more than you can give, let us give you a helping hand. 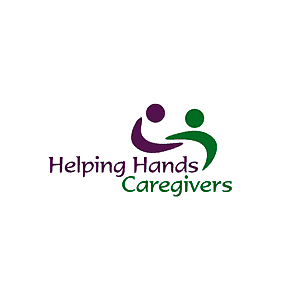 Helping Hands Caregivers is a full service in home health / senior care agency. We provide in home senior care and in home health care services in the Conejo Valley and San Fernando Valley areas.